In 2013, HOUSE OF CARDS became the first ever Netflix Original series which catapulted the site to be a forerunner in streaming original content and to be an industry pacesetter. Now, five years later, Netflix has released a slew of original movies and TV series like FULLER HOUSE, MUDBOUND, and STRANGER THINGS. In the old days, Netflix subscribers could review these shows and movies by rating them and giving their thoughts on the content. Now, users can no longer review programs on Netflix. Could it be because Netflix originals received too many negative reviews? As of late July, subscribers now can rate Netflix’s Original content instead of writing specific comments detailing their thoughts. 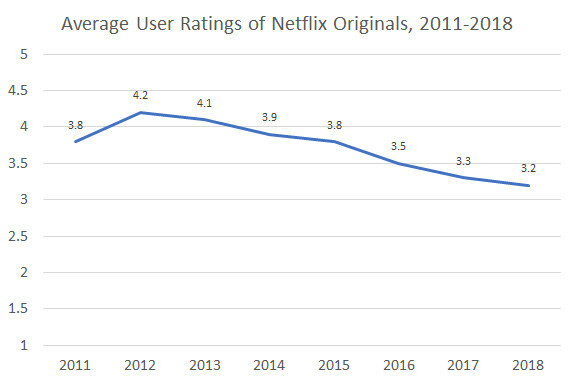 Netflix claims this shift was necessary because user reviews were declining, but according to Cordcutting.com, Netflix Originals were also declining in popularity. “Working with data collected from Netflix’s website prior to the July 31 takedown date, we found that the average user ratings of Netflix’s original series and movies had been declining steadily every year since 2012 before being eliminated in 2018,” the site states. There are a few potential reasons for this decline. Firstly, perhaps the sheer amount of new content was overwhelming for subscribers and nobody found the time or need to detail their responses. Simply, too much was coming too quickly. Netflix is obviously striving to increase its quantity to compete with competitors like Amazon Video or Hulu but in doing so, they sacrifice quality programming. By the end of this year, Netflix aims to have over 1,000 original movies and TV series’ on their site. 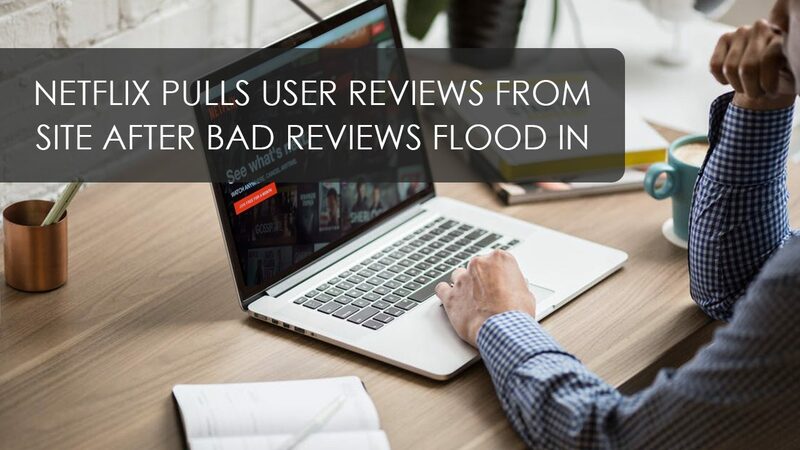 User reviews would of course decline with this increase in programming because user reviews would be scattered between all the new options making the reviews less valuable to the site. Another possible reason for this decline is because the content isn’t well received by users. This summer alone, Movieguide® reported several unwholesome, offensive and vulgar original TV shows, from THE BREAK WITH MICHELLE WOLF to INSATIABLE. Netflix is trying to appease too many niche audiences with too many different topics. The result has alienated many members of the Christian community. Netflix claims that they want more family-friendly and faith-based content on their site, but it’s unclear if they can even win back the trust of so many families who have been burned by offensive content on the service. 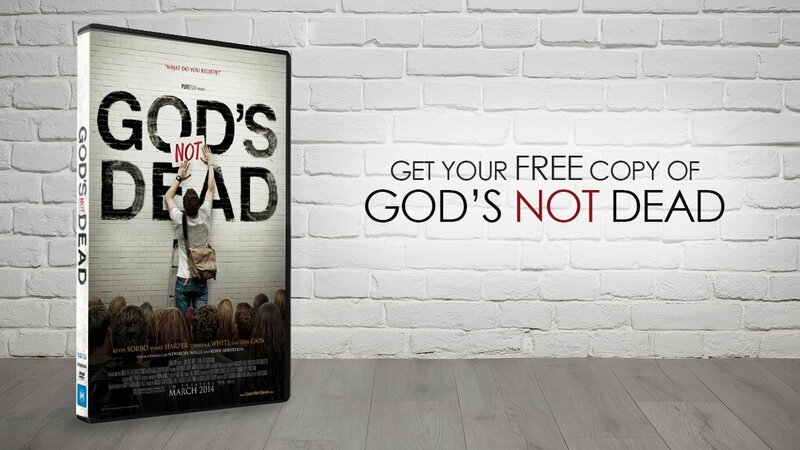 Hundreds and possibly even thousands of Movieguide® readers have informed us that they’ve canceled their subscription to Netflix, looking for streaming services with more family-friendly, and faith-based content. Netflix is avoiding any negative feedback via reviews but that doesn’t mean you, the viewer, can’t lend your voice. Use their new feature of “thumbs up” or “thumbs down,” after watching. Maybe it won’t have the initial impact of a detailed response, but you can do more. Take the time to write Netflix on shows you’d like to see. Movieguide® always puts industry contact information on each review for your convenience. Tell them you want less content that offends Jesus. 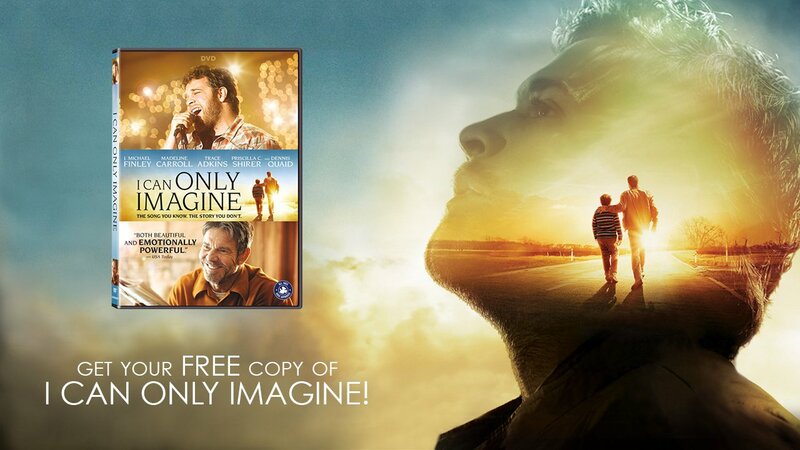 Additionally, know that Movieguide® is your ally in the fight to have more uplifting and God-centered content.